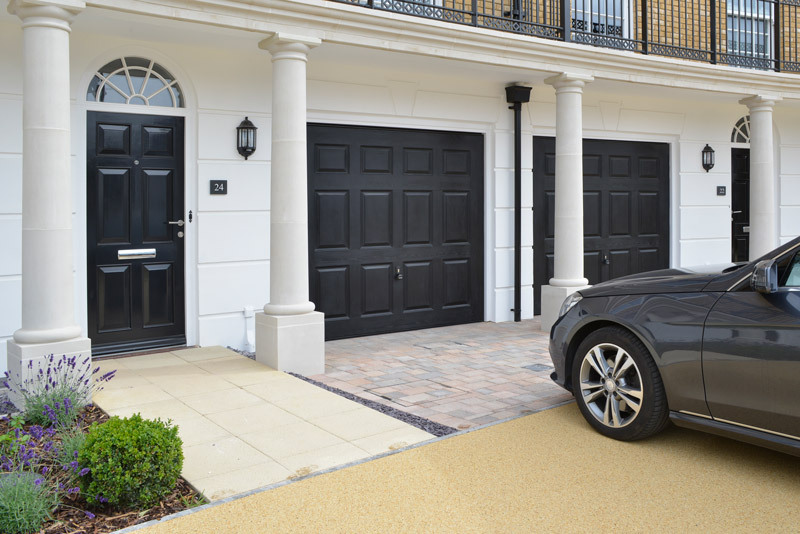 Another Door Opens - The Garador Garage Door Blog: New GRP Garage Door Range! New GRP Garage Door Range! We’ve just updated our GRP range to include a selection of new Up & Over and Side Hinged garage doors. There are now 8 Up & Over garage doors and 4 Side Hinged garage doors in GRP. These doors come in a choice of 19 colour finishes and some are available with matching chassis colour too.